When I was pregnant with my fourth child my doula friend told me that ingesting some placenta could help the uterus to contract — reducing blood loss and balance my mood. 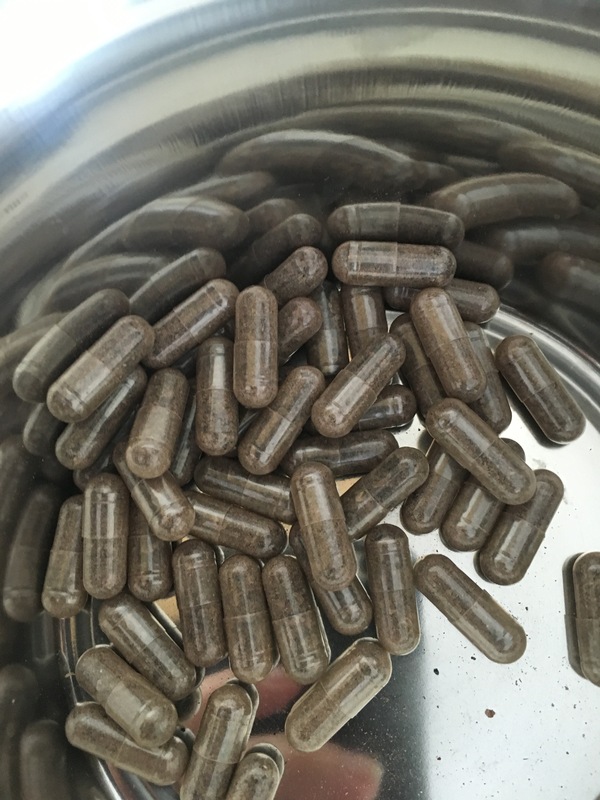 I’d had a small postpartum hemorrhage with two previous births and mild depression so I thought I’d better take a closer look at what placenta encapsulation was all about. The second question was important to me as I was considering the needs of women in developing nations who don’t have access to medical care, blood transfusions, iron supplements as I was involved with YWAM and medical ships and you can get a glimpse of what I mean by no medical care if you read this first hand story of birth in rural Papua New Guinea by my friend Adriel here. With my fourth birth, I had a postpartum hemorrhage. I lost about three liters of blood (a little more than three quarts for my U.S. friends). It was an emergency situation and I was whisked away to theatre to stop the bleeding and I had a blood transfusion. My doula and my midwife saved a couple of little pieces of my placenta for me to put under my tongue after I came out of recovery and I took those with every meal until my doula was able to bring me my placenta capsules. The nurses were surprised 24 to 48 hours later with how well I seemed to be recovering. I didn’t need any extra transfusions. Fast forward to the weeks and months of having a newborn baby with a total of four children under the age of six and I was actually feeling and coping really well. My husband had to go away a couple of times in the first couple of months and I had to deal with mastitis and tonsillitis — and I handled it well. I didn’t get depressed or feel like I couldn’t handle things, which was totally amazing, because I have struggled with that in the past. Now it’s my husband who is actually the biggest believer in how much the capsules made a difference in the postpartum period. After a number of weeks, if I would forget to take them, he would notice by my mood or my energy levels. I was pleasantly surprised to discover that, yes, they did actually make a difference in my postpartum recovery. 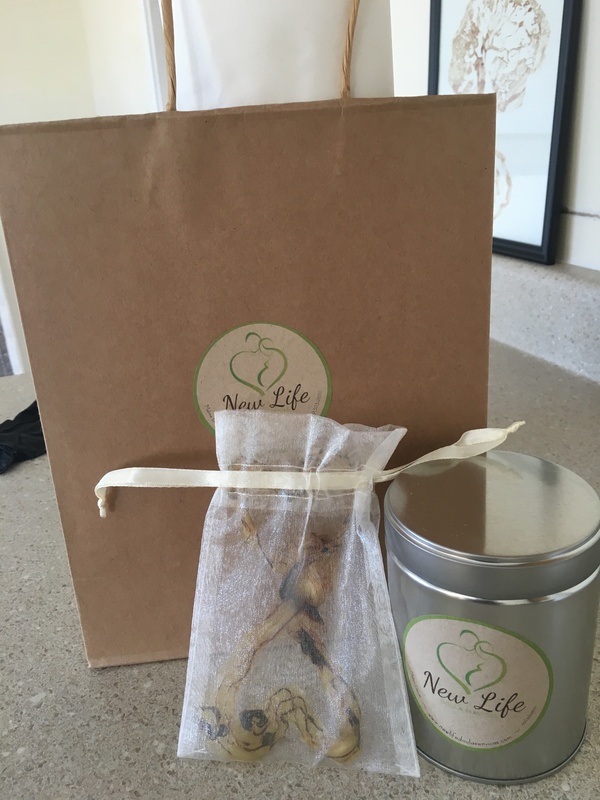 It wasn’t until 2014 — four years after that experience — that I pursued offering placenta encapsulation as a service — first in Townsville, Australia (where I’m from) and now in Wenatchee. I wanted to offer the absolute best practice to my clients so I searched for someone who could offer the best training with the highest standards. I found the Association of Placenta Preparation Arts, (APPA). When you are dealing with such a precious resource that cannot be replicated and you only have one chance to do it right, you want to be confident your encapsulator will handle your placenta with respect and stringent safety standards and with the most up-to-date research. You can be confident in the services I provide. As a professional encapsulator I am certified with APPA and have both my Food Handlers certificate and Blood Borne Pathogen certificate. What about you? You might have a few more questions or have never heard of it before, or you might be ready to give it a try! You can check out the rest of this article which includes a lot more information, or head over to my website — www.newlifedoulaservices.com and send me a message though my contact page. « The first (and best?) of the 3 R’s: REDUCE!